Royal Caribbean has announced their 2020 Alaska cruise season that will include the cruise line sailing three ships to the 49th state. 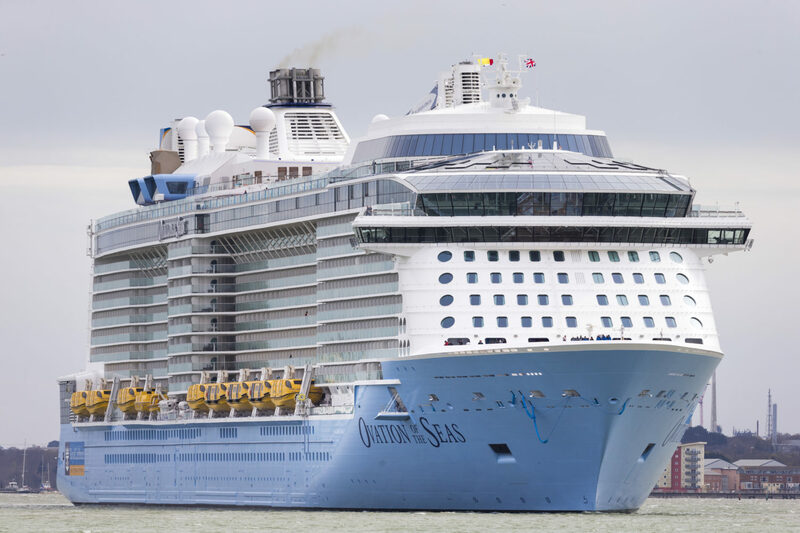 Royal Caribbean’s 2020 Alaska season will mark the return of Ovation of the Seas, the largest cruise ship to sail the Gulf of Alaska. The ship will sail alongside two Radiance Class ships, Serenade of the Seas and Radiance of the Seas, and will mark the global cruise line’s biggest presence in the region yet. Before arriving to the Last Frontier, Ovation of the Seas and Radiance f the Seas will island-hop along Hawaii, while Serenade of the Seas sails the Panama Canal and Golden Coast on her way west. Royal Caribbean’s 2020 Alaska cruises open for bookings on Thursday, November 8; Crown & Anchor Society loyalty members are able to book one day prior. The post Royal Caribbean Sending Three Cruise Ships to Alaska in 2020 appeared first on Cruise Fever.